The Ritz Theatre is available for concerts and music festivals, theatrical productions and comedy routines, special events, and much more. Booking the Ritz Theatre is fast and easy. Contact us and we'll help you get ready to see your event in lights. Seating at the Schaefer Center is luxurious and tasteful. With comfortable upholstery and the unique exceptional leg-room only found in historic theaters, the Ritz will seat your attendees comfortably. We are all about simple and effective here at Main Street Toccoa. That's why our house rules easily showcase the operation of the Schaefer Center, allowing you to make your show the best it can be. Our comprehensive reservation form will provide you with all you need to make your show successful and professional. Return this form to our office in person or via email to get your Ritz experience in the marquee lights. You may have a question about your production. That's why we provide easy to access schematics for you. 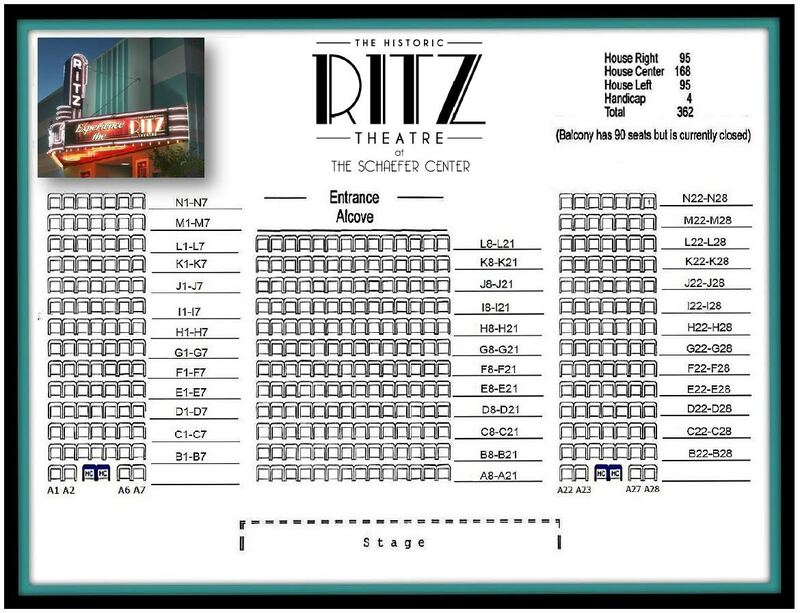 The Ritz Theatre is available to reserve for your upcoming event. The current fee structure is layered, with the basic cost at $250 for your event and $225 for the non-profit rate. Proof of non-profit status is required. See the House Rules for more information. What are your tech specs? The Ritz Theatre recently installed a new, state-of-the-art sound system. This system includes a hanging left-center-right line array, four optional stage JBL monitors, surround sound capacity, and wireless and wired microphones. The theatre has the ability to record and mix your show. Contact us for exact technical specifications. The Ritz Theatre currently has two large dressing rooms and a private Green Room. These rooms are all heated. The Green Room and the first dressing room connect to ClearCom and have speakers installed in the ceilings. The balcony is currently off-limits to the general public. Main Street Toccoa has received grant funding from the USDA to renovate the balcony and restore 90 seats. This project will be completed in FY 2018. Currently, crew may access the balcony, if noted on the reservation form. The sound and light booth is based upstairs. How can we support the ritz? The Ritz Theatre at the Schaefer Center is managed by the City of Toccoa as an economic anchor to Downtown Toccoa and a public service. We appreciate any donations of monetary value, time, or labor. 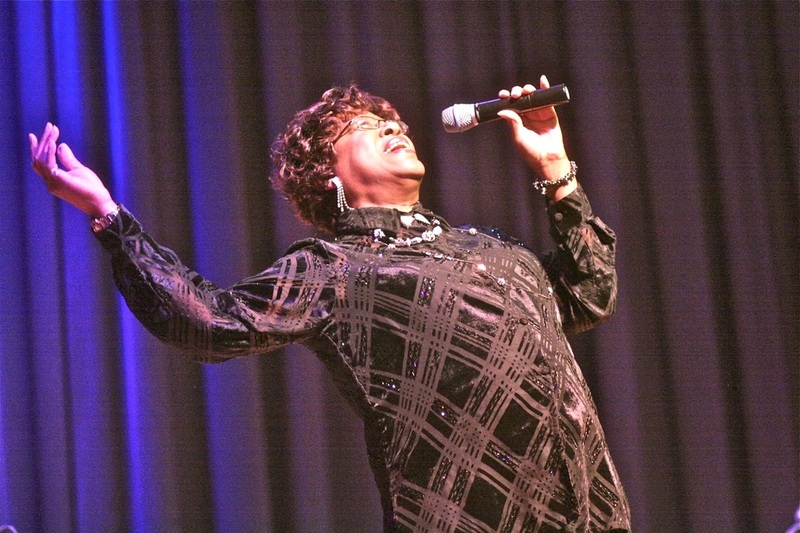 The Ritz operates to bring cultural awareness and quality programming to Downtown Toccoa. Please contact us if you are interested in supporting the Ritz Theatre.